We are so excited to announce our new rubber stamp collection with Unity Stamp Company is out! We’ve been working behind the scenes to create a complete Fall/Winter stamp selection inspired on our digital shop with the purpose of giving traditional stampers the chance to try out our designs. 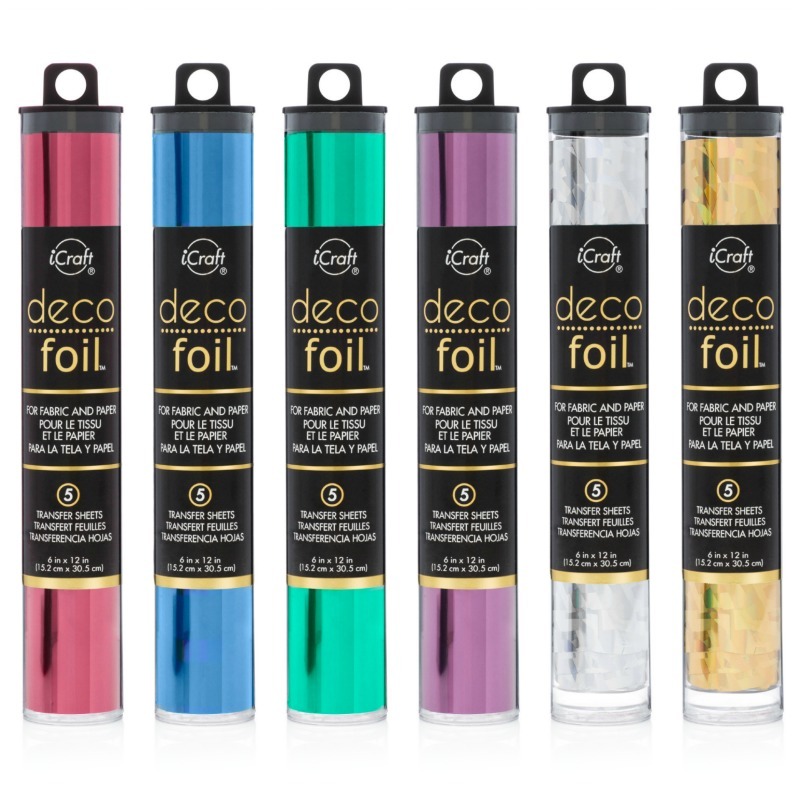 There are 8 new stamp sets available now at Unity Stamp Co. and we are celebrating the ocassion with an amazing blog hop and of course we have lots of prizes for our readers! Before we go into today’s giveaways details, I would love to share the first card I made with my new rubber stamp sets! 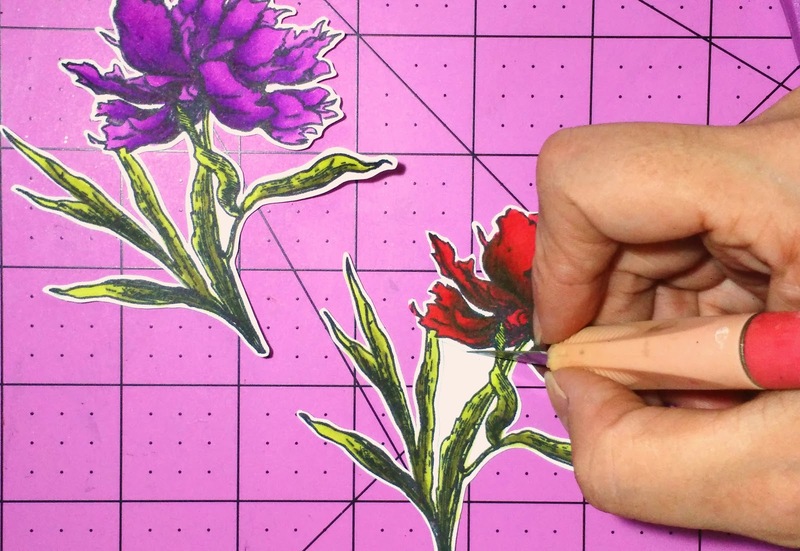 This is one of my favorite flowers in the collection and I had to play with it right away! 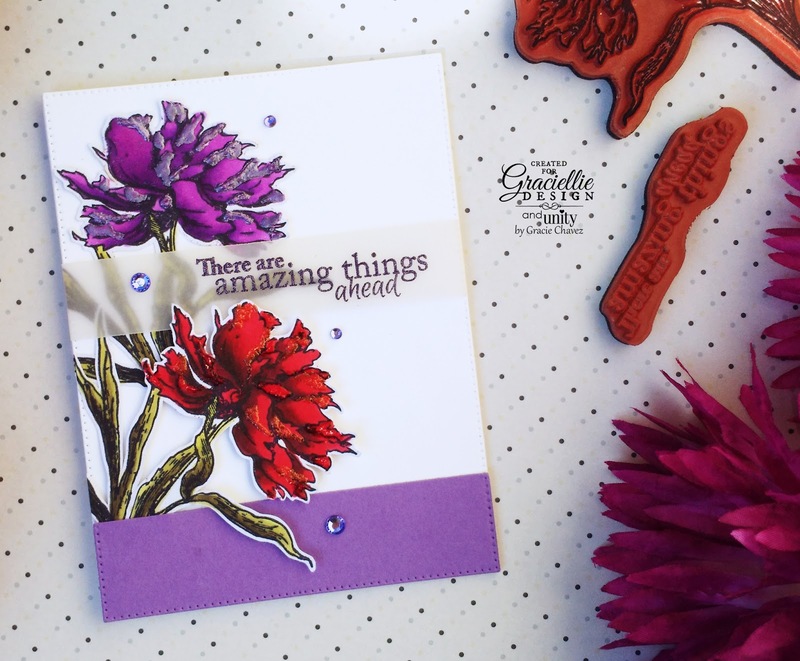 This set is called Amazing Things and it includes beautiful inspirational sentiments. 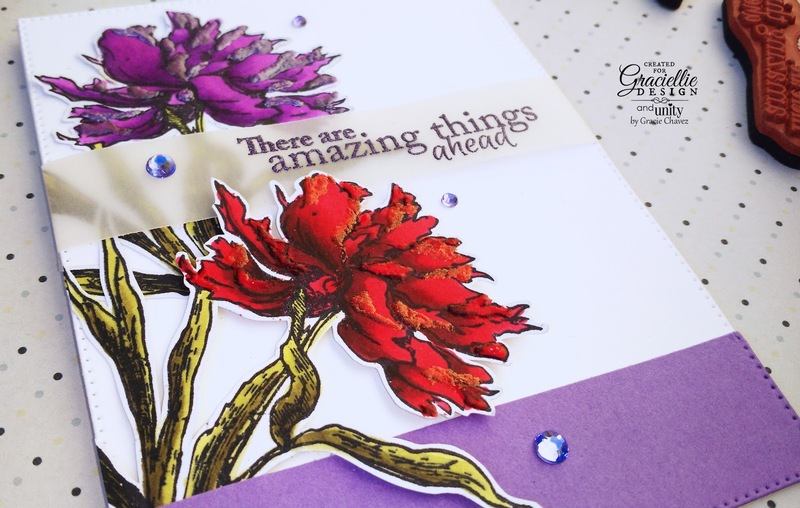 I stamped the flowers in black, using Umbrella Crafts Premium Dye Ink and colored the image with Spectrum Noir Makers Purples and Reds. 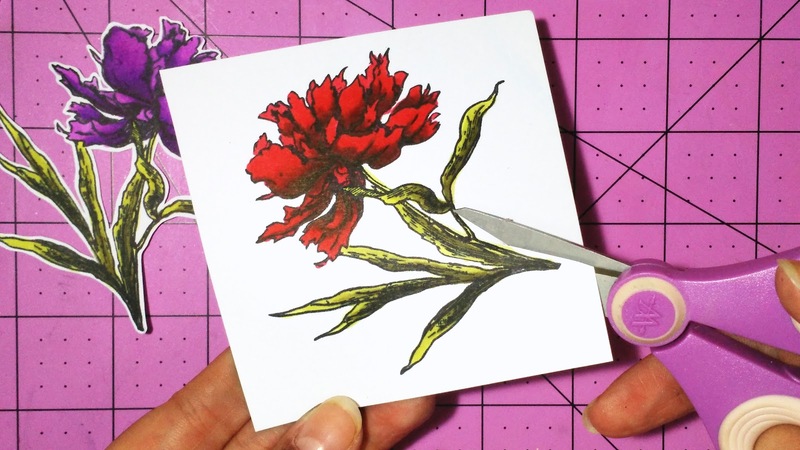 I fussy cut the images using Westcott’s Titanium Bonded Microtip Precision Scissors (my favorite) and Titatium Bonded Hobby Knife. All of us designers in the team have been following a trend and that is that we love to add extra detail and dimension to our colored images. (You’ll see many examples of that today on the hop.) So, what I did is use Mixed Media Adhesive by Therm O Web, applying it on the edges of the petals, and covered it with embossing powder in the same color of the flower. Then I heat set the powder with a heat gun. 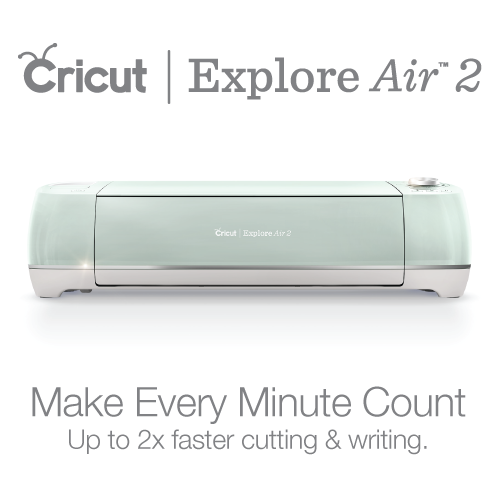 We are giving away 3 prizes, each including 3 of our new rubber stamp sets! To participate visit each blog on the hop and comment the designers cards. Once you’re done, come back to the blog and let us know which are your 3 favorite new rubber stamp kits from our new collection by Unity! 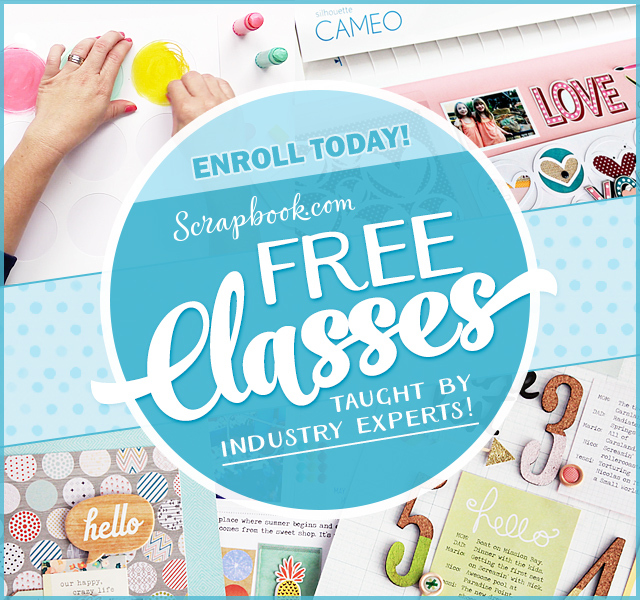 More Freebies… Are you subscribed to my newsletter? 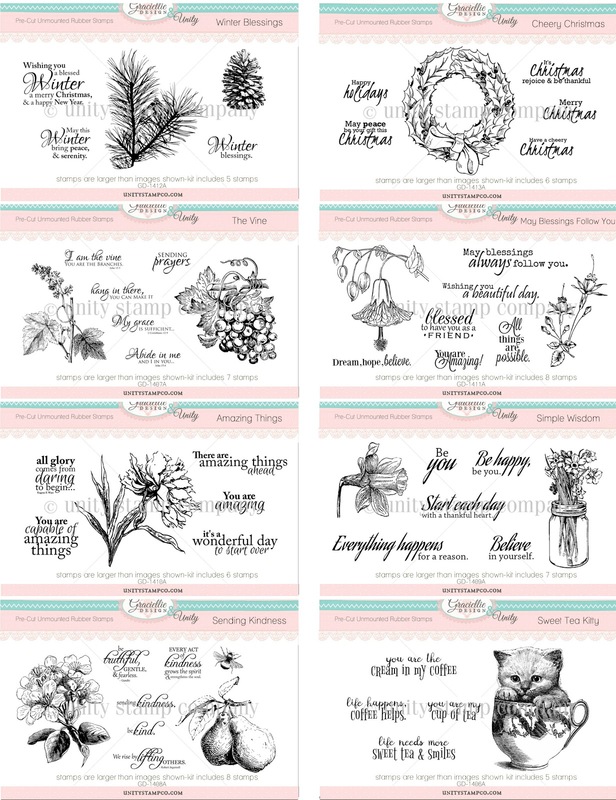 The first 50 new subscribers that enter their email to my newsletter and confirm my subscription email will receive a beautiful Christmas digital stamp set in their email -on the house- (smile)! So make sure you subscribe to my blog today! Wow Gracie… congratulations on your new release. All sets are just amazing, love them all, but my favourite are Sending Kidness and The Vine. I think besides the 3 I mentioned I also love the May blessings flow set too… such pretty stamps and talented design team that showed them off! 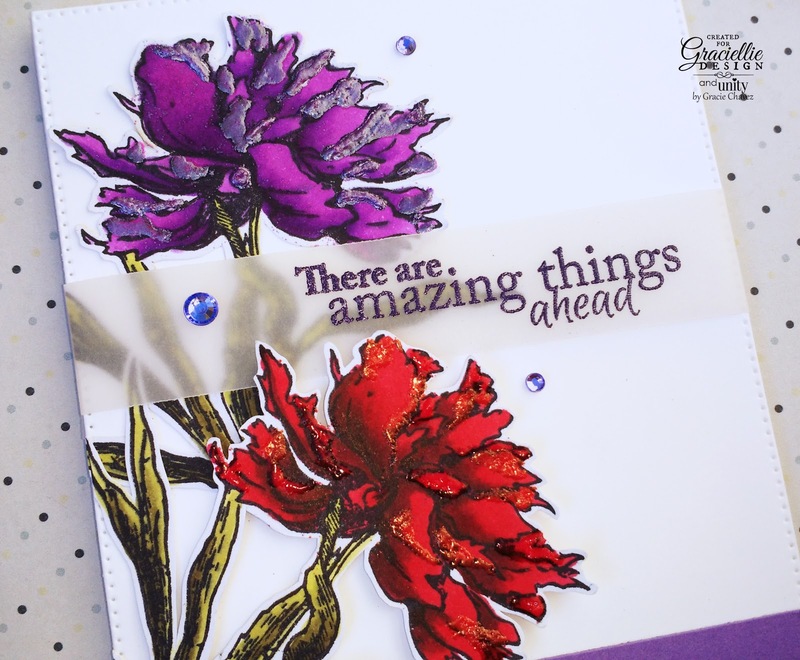 Amazing flowers – and so many great new sets. All of the sets are lovely and so many stamps per set…love that. Favs are: Amazing things, May blessings & Cheery Christmas.